An article from Matt Press, Splash Copywriters, providing 3 steps to building a profitable home business. 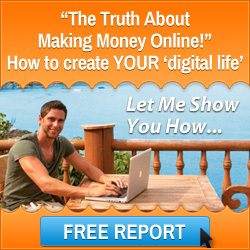 The objective for a home-based business is the same as any other – to make money. 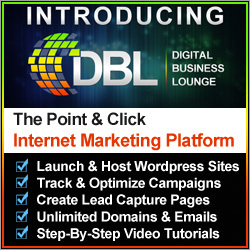 However, with a home-based business, the emphasis is very much on the digital scene. You can’t afford to make many mistakes with your website, so how can you make sure that you’re giving yourself the best chance to generate a healthy profit? The first step of the process is to clearly define what your website needs to do. How must it present information to consumers, what functionality should it have and in what way does it compliment your various advertising strategies? The second phase is the actual design stage. And this isn’t a case of working to completion and then moving on. Great websites are developed over a period of time. Iterations are made as a business develops; the two go hand-in-hand. The third and final part of the procedure focuses on delivery. Are you meeting your clients’ expectations? Is there anything you can improve on? Are there any infrastructure problems? In summary, a great website requires precise planning, forward-thinking creativity and an accomplished execution. Get to the heart and soul of your target audience, stand out from the crowd and continue to evolve. What is the one thing that helped Mark Ford build a profitable home business? 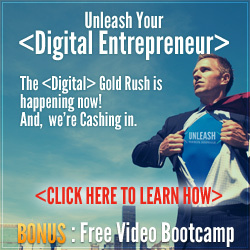 Learn more here and get a free 7 day video business building bootcamp. Thought for the day: The objective for a home-based business is the same as any other – to make money. 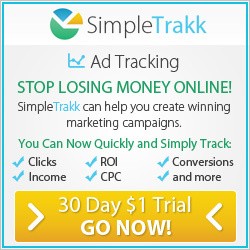 This entry was posted in Start Home Business and tagged building a profitable home business, start home business. Bookmark the permalink.